Holy Cow! That’s a LOT of Pets in One Day! 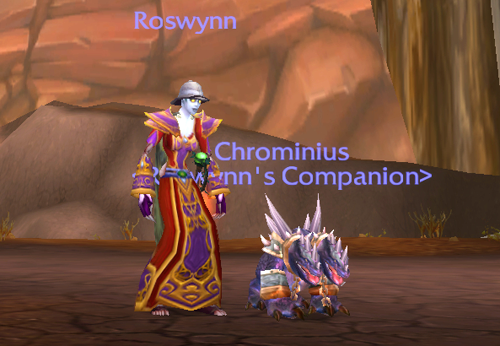 I spent the day working on Battle Pets and WOW did it pay off…Finally! First off I earned 400 Achievement points in Pet Battles so I got the “Time To Open a Pet Store” Achievement and the Jade Tentacle. 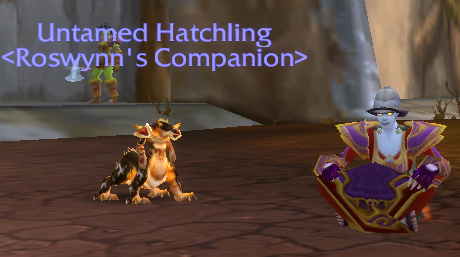 After that I decided to hit the auction house and I found the Phoenix Hatchling (Leveled to level 25 already), Ashstone Core, and a Pandaren Earth Spirit for very cheap. So I snatched them up. 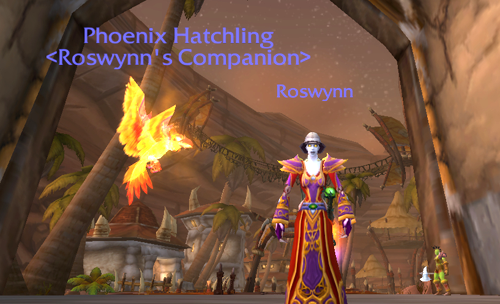 I’ve been trying to get the Phoenix Hatchling forever, it seems. During dailies I picked up a rare quality Arcane Eye near Karazhan. I did a run through Molten Core and didn’t get any pets. 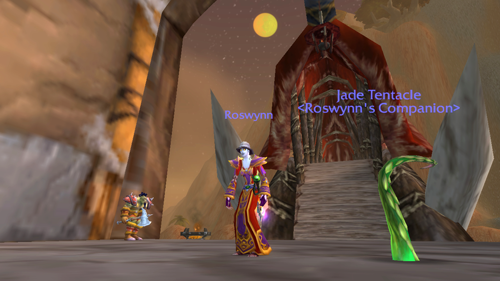 I did pick up some cool transmog gear in there though. Late in the day I decided to try my luck at Blackwing Lair. I’d never done it before and wasn’t even attuned for it yet. So after a short trip into UBRS I was attuned and went into Blackwing Lair. Where I got more pets. Woo Hoo! I am the most excited about picking up Chrominius. His attacks are awesome. I’ll be leveling him up ASAP. 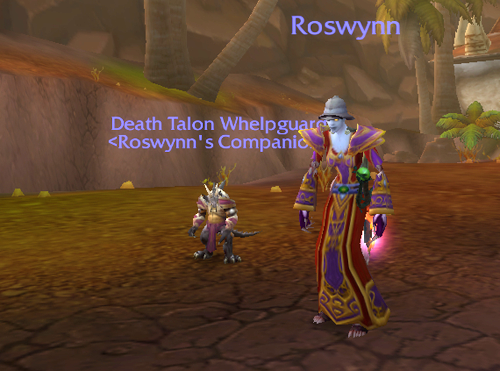 Some people have asked why I always play Roswynn when leveling Battle Pets. Well, there is a lot of travel involved and she’s a Mage. Using her teleport spells really cuts down on the travel time. The Mage is a good pick. Travel is a big deal while hunting and doing dailies. Kind of by accident, my Shaman is good at travel too. (Though, not as good as a Mage!) She has two hearths with her Astral Recall, so if I plan and time well, I can move around pretty easily. And thanks for the link! I was glad to find you!